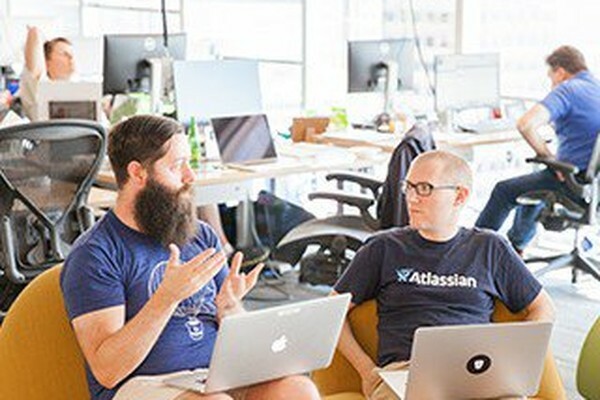 Provisioning simplicity, scale and economics. 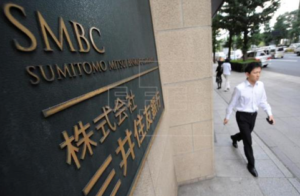 Deliver easy, protected and available access to the data center and cloud. 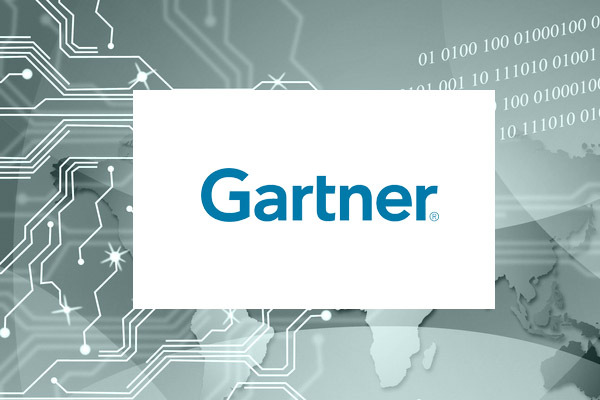 Gain access activity intelligence on users, devices, IoT, apps and services. 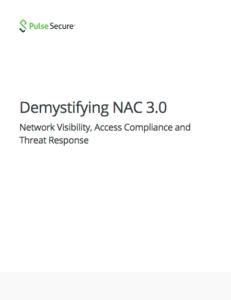 Automate Secure Access provisioning, enforcement, and threat response. 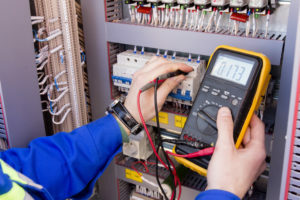 FREE, full-featured virtual Application Delivery Controller from test to production. 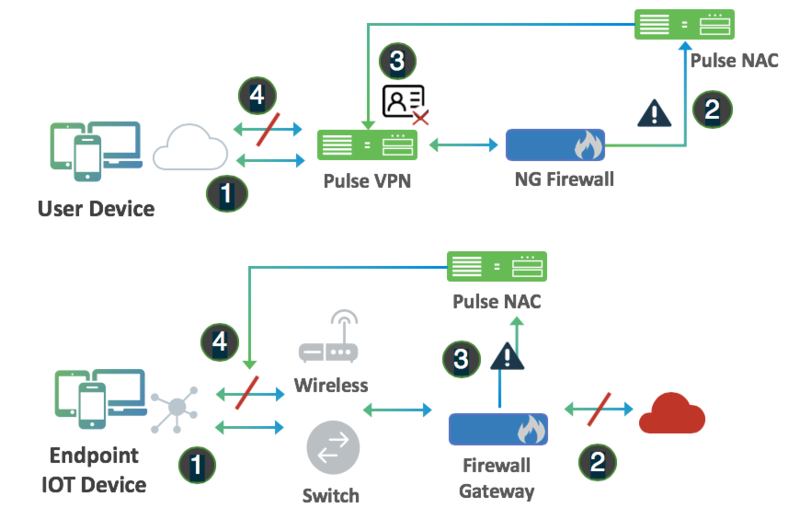 Combining Pulse Secure VPN and NAC solutions provides a zero-trust security umbrella for blended IT and OT environments while delivering greater smart factory efficiency. 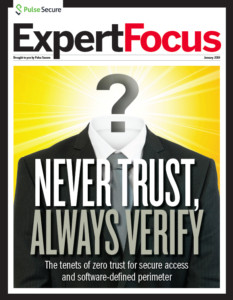 Zero trust networking is a concept for secure network connectivity where the initial security posture has no implicit trust between different entities, regardless of whether they are inside or outside of the enterprise perimeter. 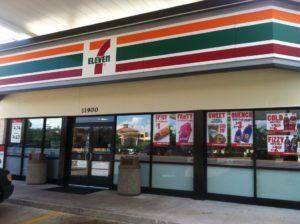 7-Eleven has been a Juniper Networks and Pulse Secure customer for more than a decade. 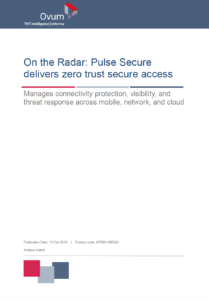 When they refreshed the company’s in-store security and network infrastructure, Juniper Networks and Pulse Secure rose to the top of the list of preferred vendors. 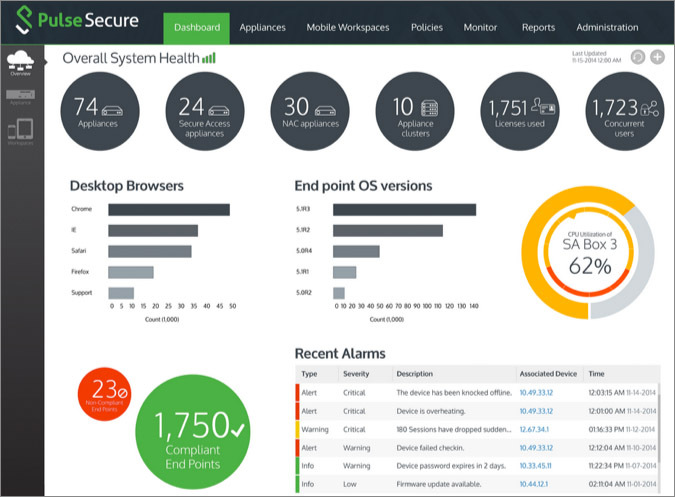 Pulse Secure virtual Application Delivery Controller enables popular collaboration tool vendor to increase SaaS responsiveness and reduce complexity. 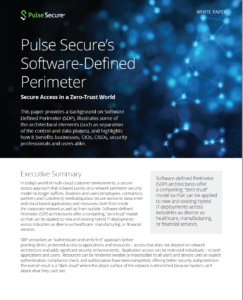 Pulse Secure’s Zero Trust framework ensures that your mobile workforce is authenticated, authorized and secure when accessing applications and resources in the data center and cloud. 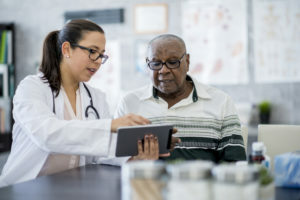 The user experience is simple and seamless, while administrators gain robust management, interoperability, and granular controls. 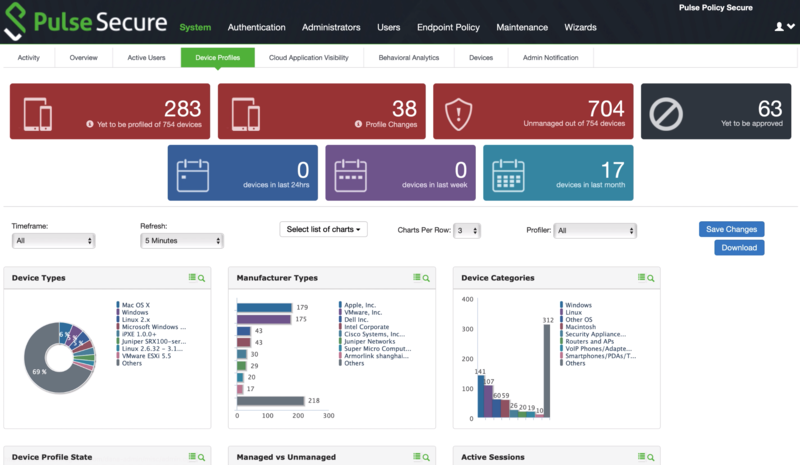 Discover, identify and track who or what is accessing enterprise applications, resources and services in your multi-cloud and data center environments from employees, guests and contractors to mobile and IoT devices. 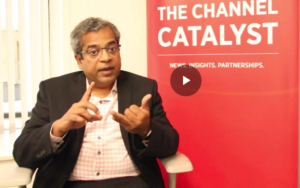 Leverage remote, cloud and network user and device insight to develop contextual-based policies to address broad business requirements. 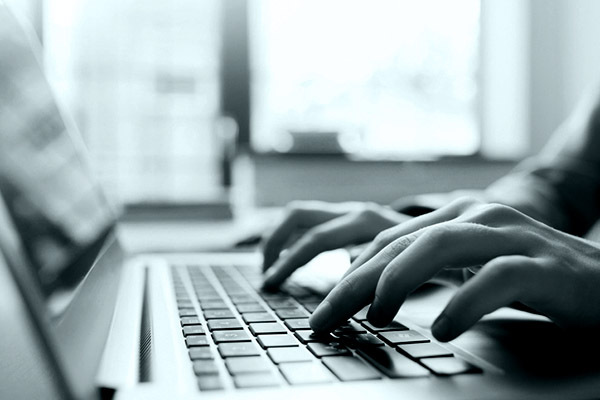 Enable consistent, protected access to data center and cloud resources based on user, role, device security posture, and desired application or service. 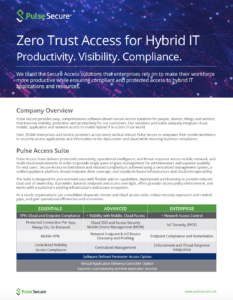 Pulse Secure works with your existing infrastructure and access ecosystem to automate access enforcement, availability and threat response. 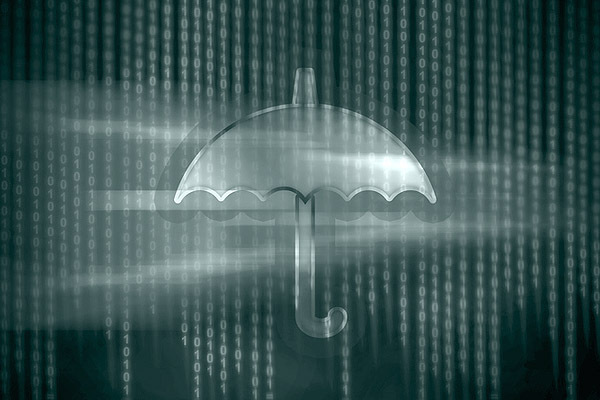 Policy can be used to isolate unknown and unmanaged endpoints and IOT devices, isolate infected endpoints, trigger endpoint remediation, wipe remote mobile devices, and improve service delivery. 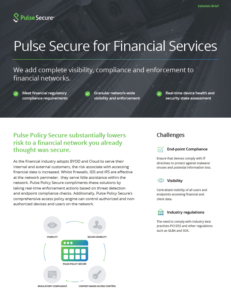 Pulse seamlessly and securely connects users to corporate applications and resources regardless of where they exist – in the data center, public cloud or private cloud. Our integrated Secure Access portfolio combines VPN, SDP, SSO, MFA, NAC and ADC technologies delivered as point solutions or suites to address a broad array of business requirements.